display to complete, or the use of Allen-Bradleys PicoSoft and PicoSoft Pro configuration software to complete. Check Pico PLC Part No/ Order no. Check ControlLogix PLC Part No/ Order no. 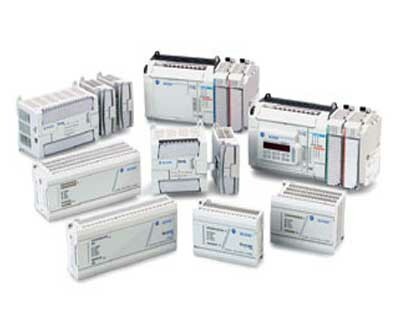 MicroLogix family of products offer three different levels of programmable controllers, namely:MicroLogix1000, MicroLogix1200, MicroLogix1500. MicroLogix1000 compact, full-featured, is an ideal choice for small-scale control systems; MicroLogix1200 be able to space-constrained environment, to provide users with powerful control functions to meet the needs of different application projects; MicroLogix1500 is not only functional, but also the needs of the project depending on the application for flexible expansion for applications that require high control system. Check Micrologix PLC Part No/ Order no. Check Compactlogiax PLC Part No/ Order no. SLC 500 series PLC, models mostly 1746,1747 starts. 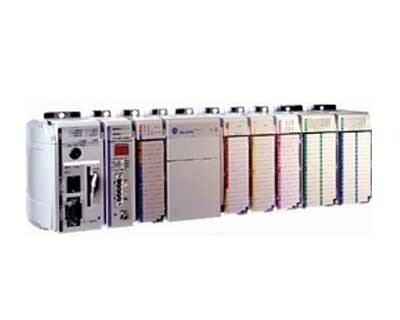 Belonging to medium-sized PLC system is widely used. 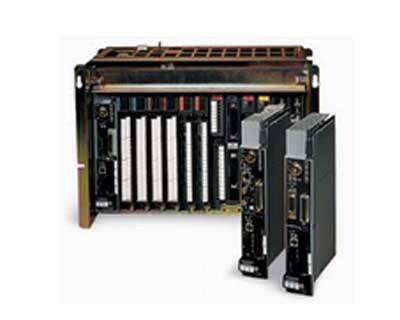 Allen-Bradley SLC 500 PLC is a medium-sized rack-based control system, by the controller, discrete modules, analog input and special output modules modules,and peripheral devices. 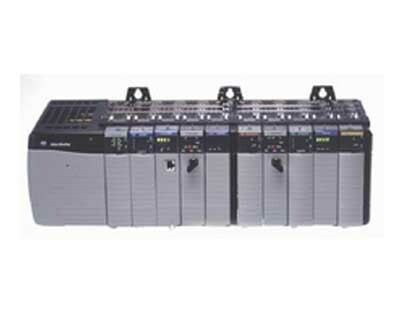 SLC 500 series are powerful, flexible configuration and can provide a wide range of communication configurations, characteristics, and memory options. RSLOGIX 500 ladder logic programming package provides a flexible editor, click-typed of input and output configurations, powerful database editor, also with the diagnostic and troubleshooting tools to help you save time and maximize the project development efficiency. Check SLC 500 PLC Part No/ Order no. 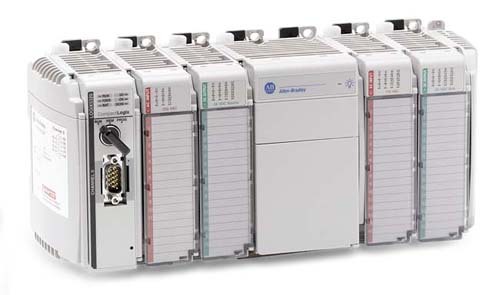 At the center of thousands of Allen-Bradley control solutions around the globe, youll find a PLC-5 controller. 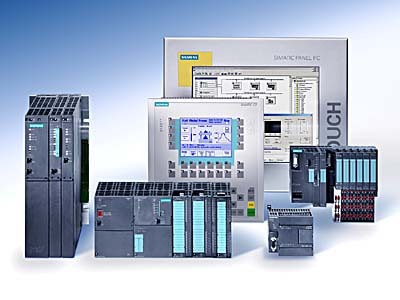 The chassis-based, modular family of PLC-5 programmable controllers offers you flexibility in programming, networking, I/O and choice of controllers to match your exact requirements. 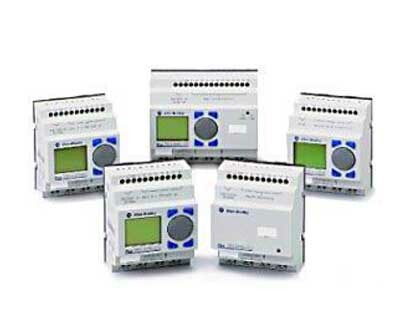 Well-suited for many diverse applications, the PLC-5 controller brings together existing and future systems by means of networks such as EtherNetp/IP, ControlNet and DeviceNet, and offers connectivity amoung MicroLogix, SLC 500, and ControlLogix controllers. With the flexibility to grow with your needs without your having to sacrifice capital on training investments, the PLC-5 controllers will continue to maintain their value in the years ahead. Check PLC-5 system Part No/ Order no. operating system run under the process of dealing with different language versions of forms of support to the same set of instruction set. output modules of the way, have adopted RSLogix5000 programming software. 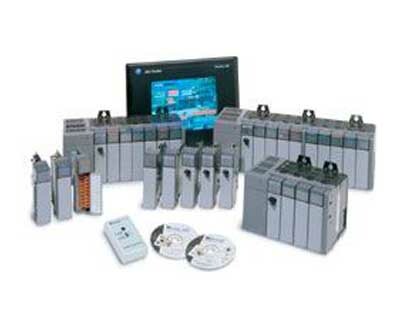 A simple FlexLogix system contains a controller and a maximum of eight input and output modules. FlexLogix in more complex systems, multiple controllers can be used for networking. You can also input and output in different link. Check FlexLogix PLC Part No/ Order no. to provide an integrated Ethernet interface. CompactLogix PLC system support: from the center CompactLogix controller via EtherNet / IP, control network equipment network to remotely control the input-output and field equipment, distributed control to achieve in different locations. Check CompactLogix PLC Part No/ Order no.